Do you need chiropractic treatment for Sciatica and Gluteal Pain? 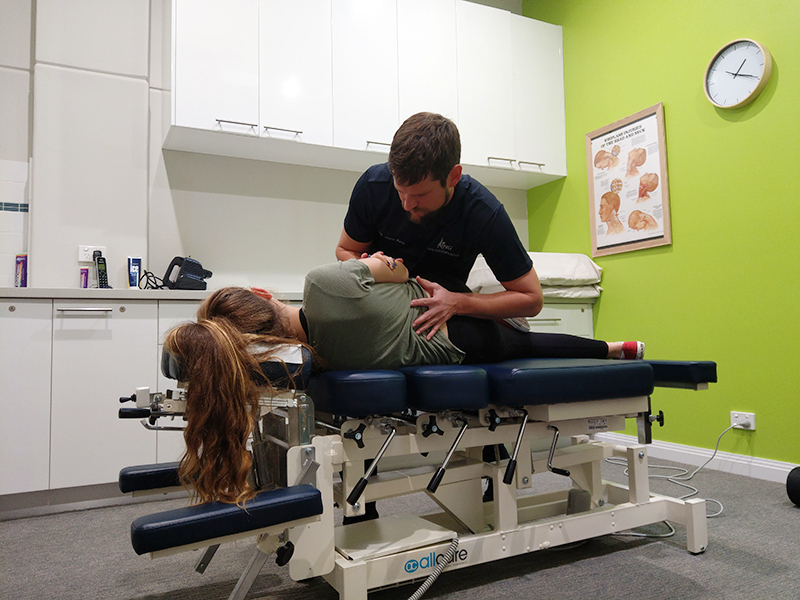 Our Bunbury located Chiropractic practice is centrally located from Stirling Estate providing a closer location to receive Chiropractic treatment. The sciatic nerve is one of the longest and important nerves, it runs from the spinal cord through the hips and buttocks and then down each leg. This nerve directly effects your ability to control and feel your legs. When the nerve becomes irritated it is referred to as sciatica. Gluteal pain refers to pain in the buttocks that can go down the back of the leg. The pain can get worse when walking or doing exercise. 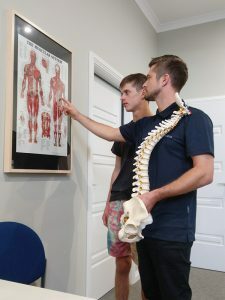 The Chiropractors at King Chiropractic in Bunbury will be able to offer different treatment methods to help patients with sciatica and gluteal pain.